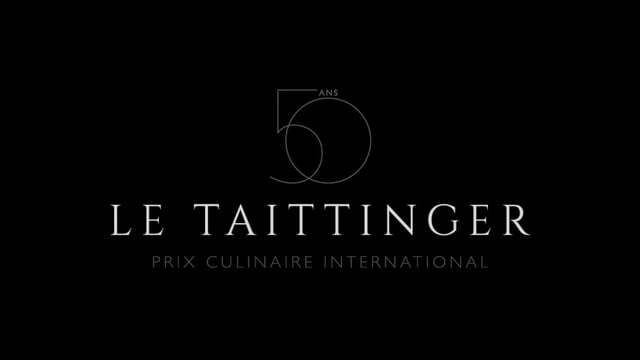 The 50th Taittinger culinary award took place in 2016. 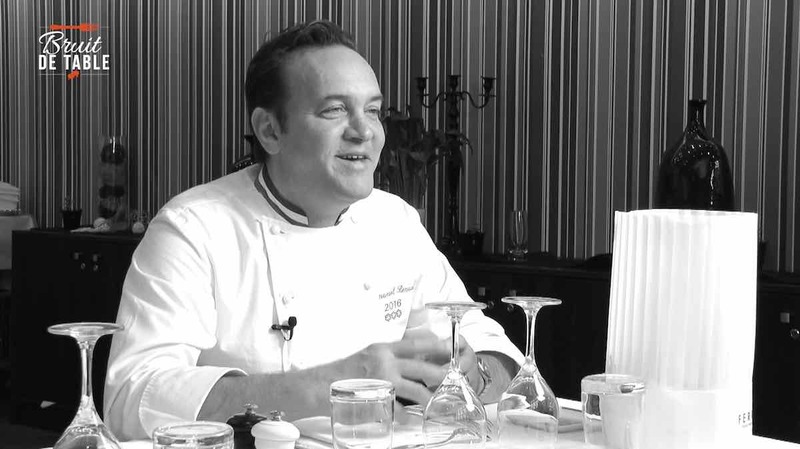 Bruit de Table met jurys and former winners for a special documentary. Enjoy and share.